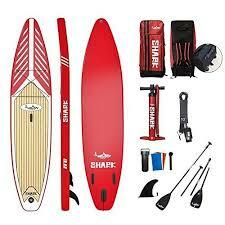 Do you want to spend more quality time with your family? 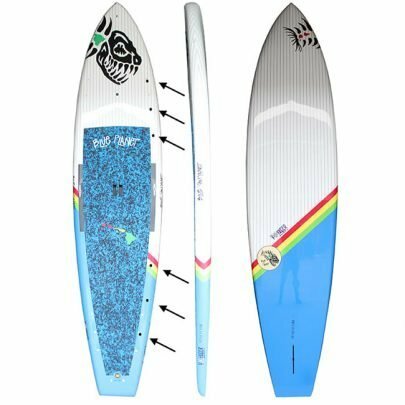 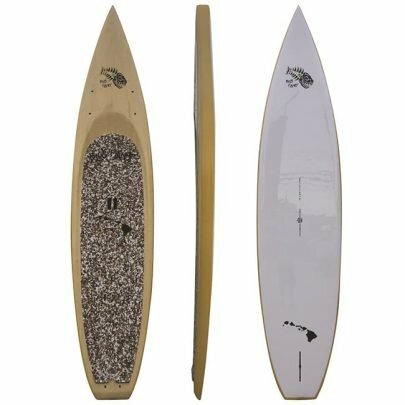 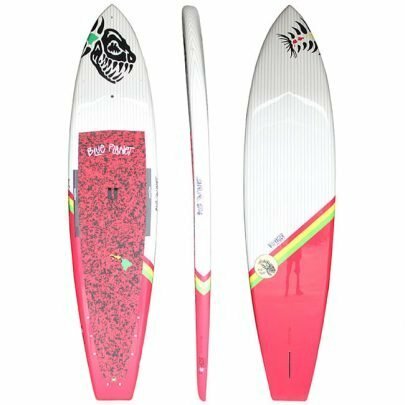 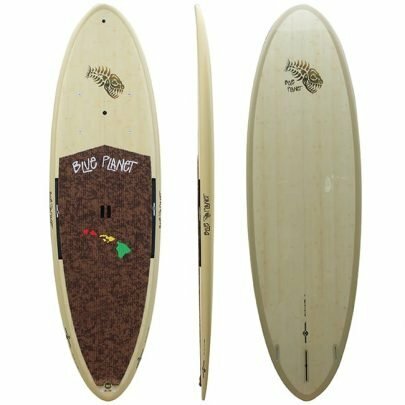 Are you looking for a Stand Up Paddle board that lets you explore the waters of your local spot, but that also allows you to catch and ride waves? 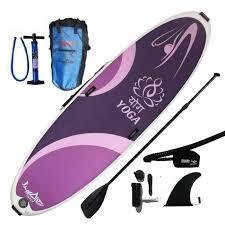 Then have a look at our selection of Allround & Cruise SUP boards. 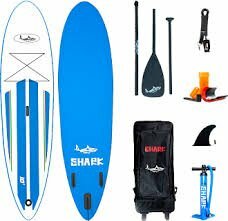 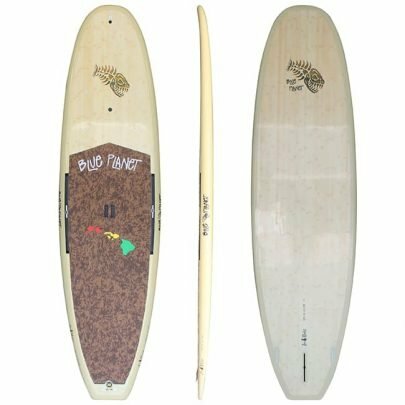 These boards have an outline which is relatively stable and comfortable, but also other characteristics that make the board loose enough on the water’s surface to make fluid turns. 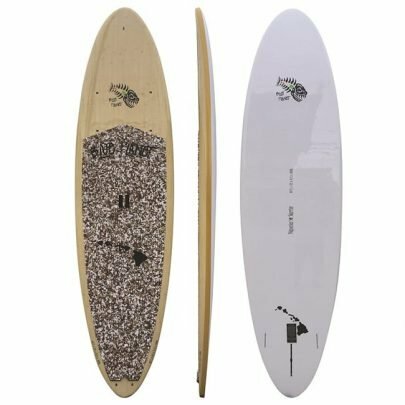 The smaller models are more suited towards lighter and/or more agile riders, whereas the boards with relatively more volume, width and length are more suited towards heavier, taller and/or less experienced paddlers.